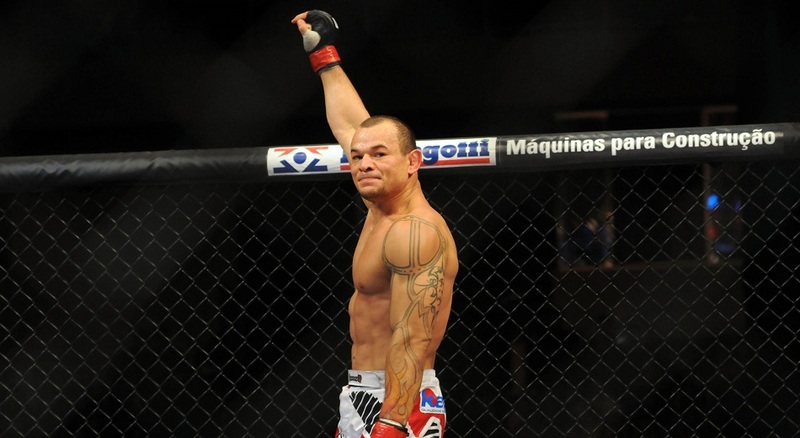 The U.S. Anti-Doping Agency (USADA) has notified both Gleason Tibau and UFC of a potential Anti-Doping Policy violation stemming from an in-competition sample collected immediately after his bout in Sao Paulo, Brazil on November 7, 2015. Tibau and UFC were previously notified that he had been provisionally suspended due to a potential Anti-Doping Policy violation stemming from an out-of-competition test. USADA, the independent administrator of the UFC Anti-Doping Policy, will handle the results management and appropriate adjudication of this case involving Tibau. Additional information will be provided at the appropriate time as the process moves forward.